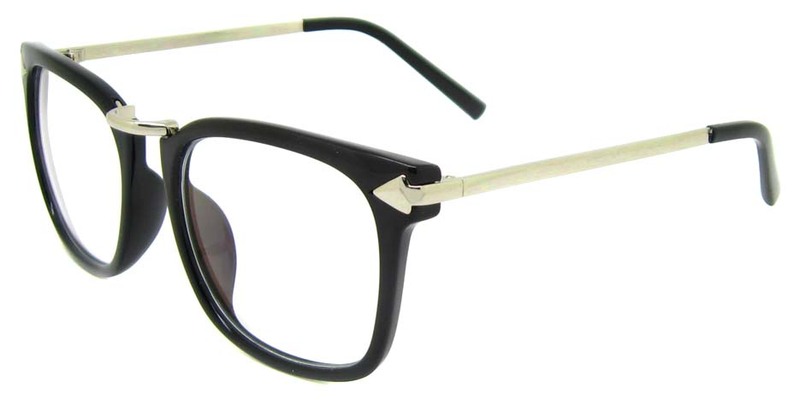 Gold oval glasses are highly fashionable. 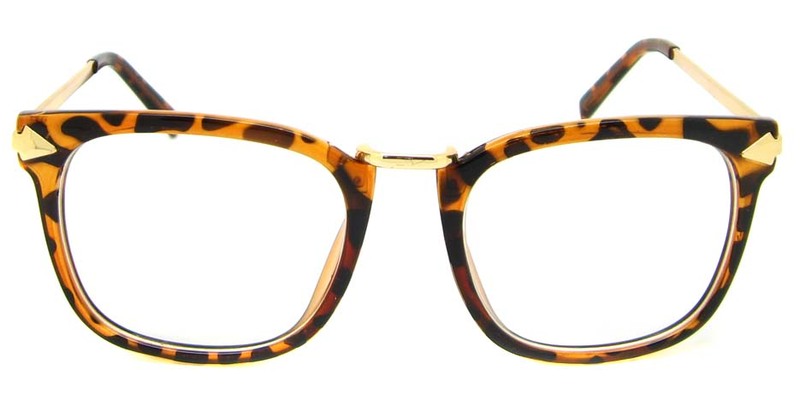 If you are looking to get one for yourself, you will do well in trying out our Tortoise with Gold Retro Blend Frame Glasses. 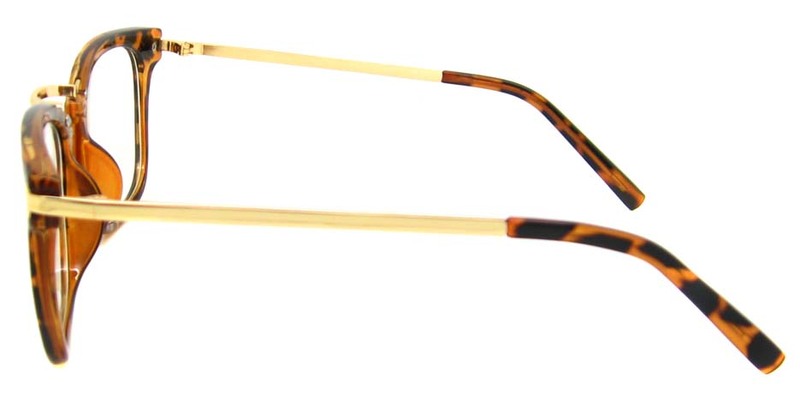 These gold oval glasses are made to have blended rims and temple tip pads. On the end pieces of the temples are soft arrow head designs while the temple tips are the blended designed rubber protective pads. Gold trimmings can be found on the temples as well as bridge. 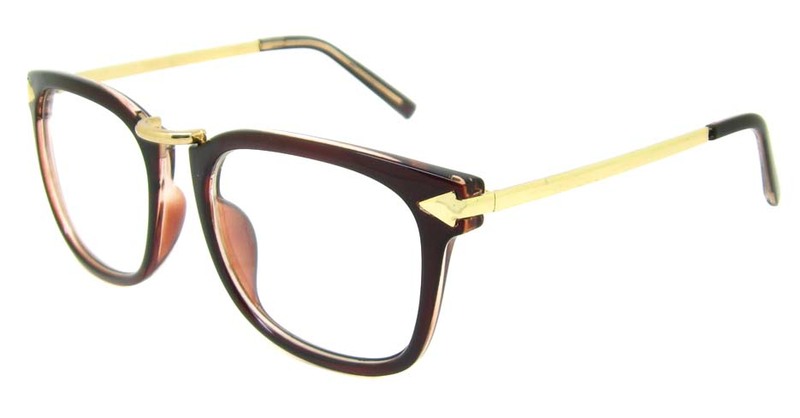 These gold oval glasses are perfect for men or women who know their style and know how to rock them. 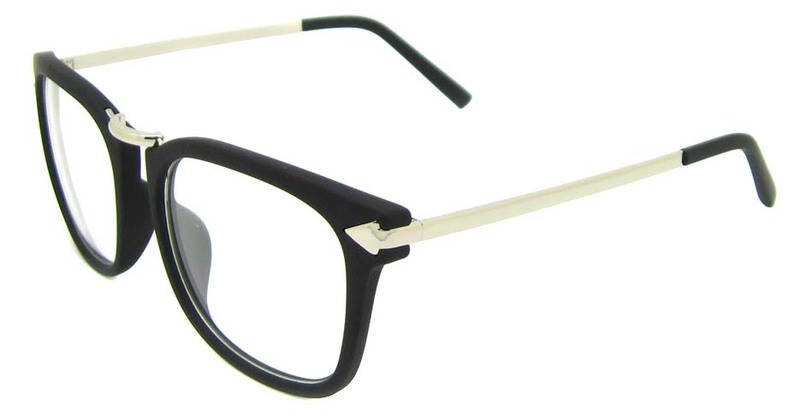 These glasses are perfect for almost any occasion. 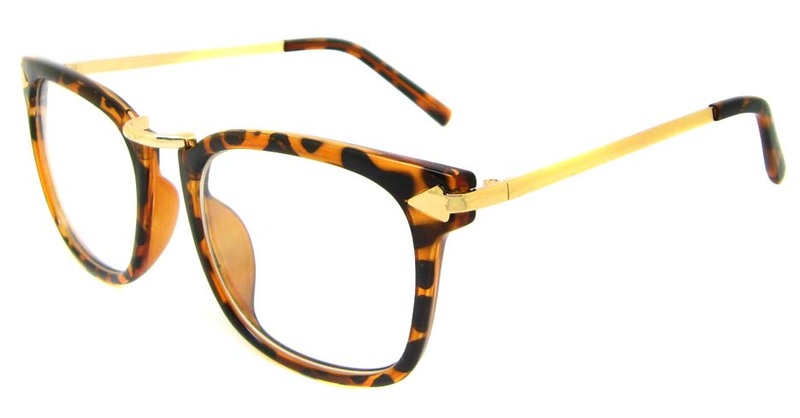 You can order this Tortoise with Gold Retro Blend Frame as frame only or as a set with lenses. Go use our &ldquo;Try On&rdquo; feature to see if they fit your style!